2016 did not prove to be a great year for Bollywood, with some of the most awaited movies not meeting the box office performance expectations. Now with the dawn of 2017, given below is a list of the top ten Bollywood movies that are expected to amaze the audiences in the coming months. 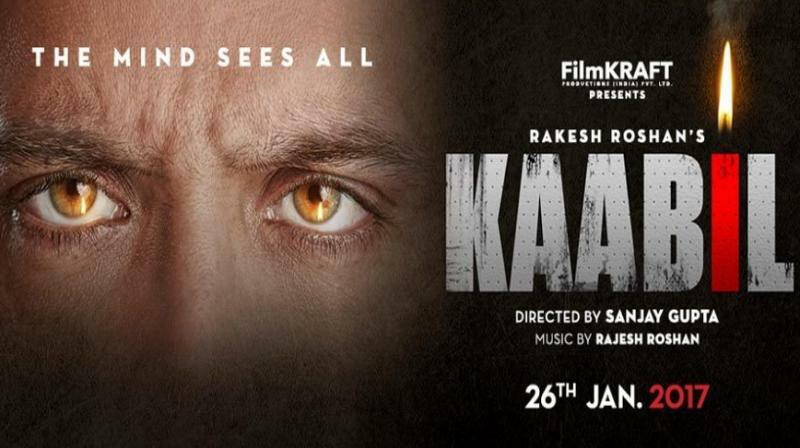 Kaabil: Directed by Snajay Gupta and featuring Hritik Roshan and Yami Gautam, this masala movie from Rakesh Roshan has already created much buz with the release of its trailers. The movie will hit the theaters on 25th Jan 2017. 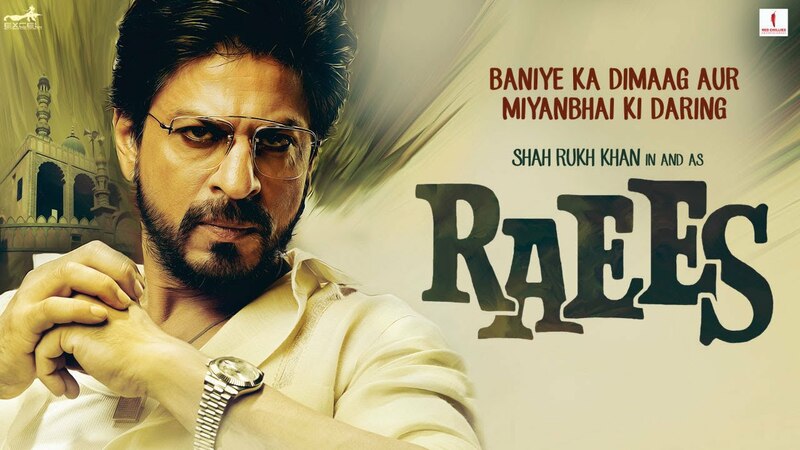 Raees: The Baadshah of Bollywood, Shahrukh Khan, will once again be seen in his bad guy avatar as he tries to beat the acting prowess of Nawazuddin Siddiqui, in his first release of the year Raees. The movie directed by Rahul Dholakia, will also face stiff competition from Kaabil, as it also will be released in theatres on 25th Jan.
Rangoon: This romantic drama set against the backdrop of a war, will see Sajid Nadiadwala and Vishal Bhardwaj working together for the first time. 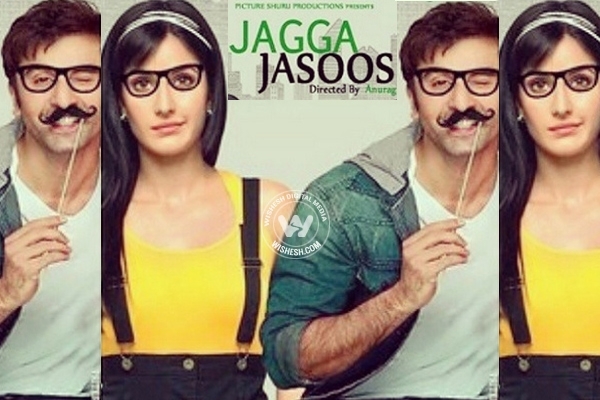 The movie featuring Saif Ali Khan, Shahid Kapoor and Kangana Ranaut will hit the theaters on 23rd Feb.
Jagga Jasoos: The film featuring Ranbir Kapoor and Katrina Kaif as the lead pair is finally ready to hit the theaters on 7th April this year. The movie, directed by Anurag Basu promises to bring alive a fantasy world for the audiences to enjoy. 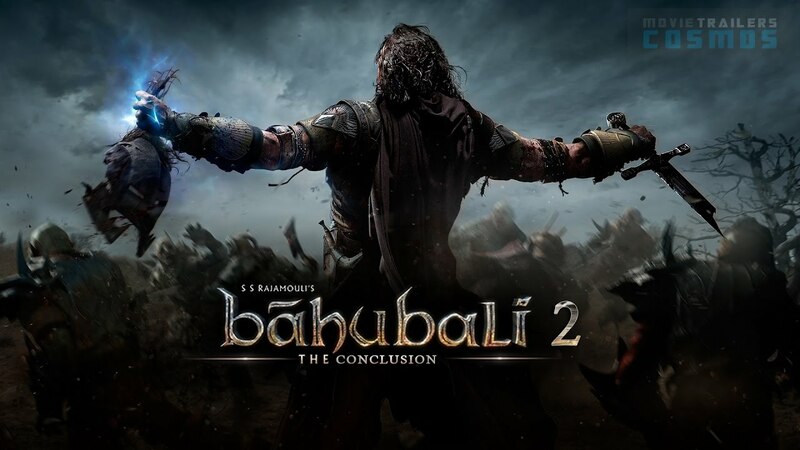 Bahubali 2: The release of Bahubali : The Conclusion, will finally put to rest all the speculation about why Kattapa killed Bahubali. This is undoubtedly the most awaited movie of the year that is expected to hit the theatres on 28th April. 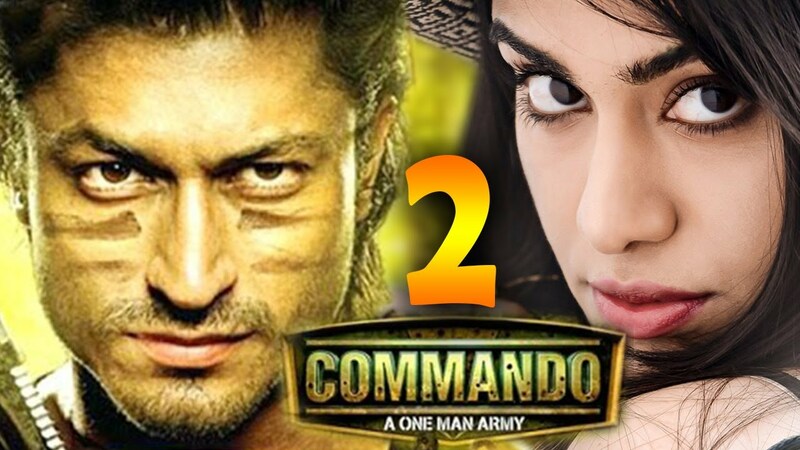 Commando 2: For people who love high octane action, Commando 2 will definitely be a real treat. With the handsome hunk Vidyut Jamwal reprising his role as an elite commando, the movie is expected to draw a large number of youth to the theatres from 3rd March onwards. 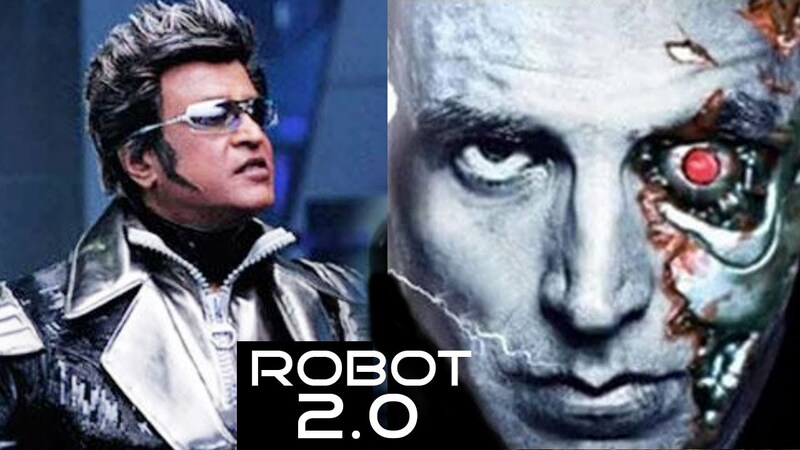 Robot 2.0: With the star cast of Rajnikanth, Akshay Kumar and Amy Jackson, Robert 2.0 has surely raised the hopes of cinemagoers expecting a real visual treat. The movie which is expected to release on 18th October will surely add thrill and cheer to the festive season. 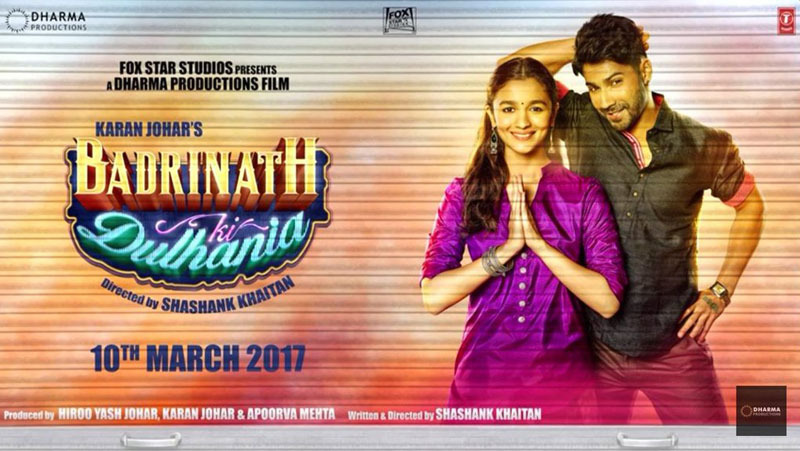 Badrinath Ki Dulhania: Directed by Shashank Kahitan, the movie is being promoted as the second installment of the Humpty Sharma Ki Dulhania franchise. It will be released in theaters on 10th March and will feature Varun Dhawan and Alia Bhatt in the lead roles. 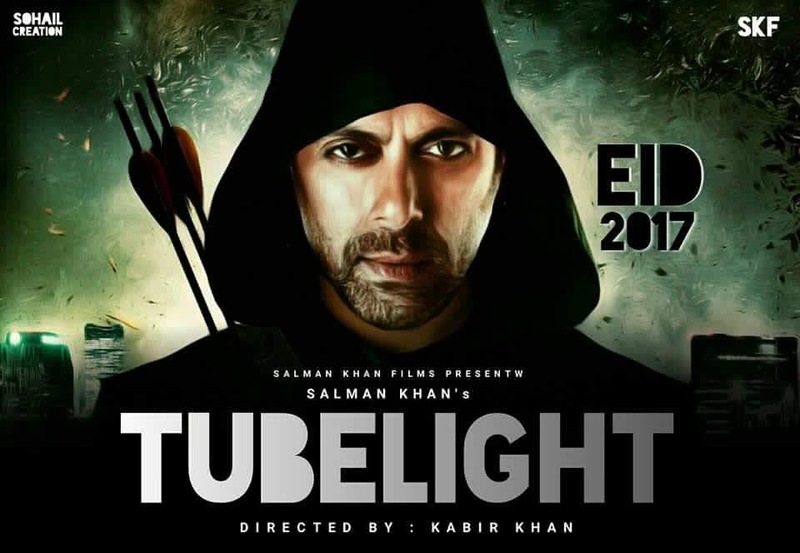 Tubelight: Tubelight will be seeing director Kabir Khan working with superstar Salman Khan one more time to create box office magic. The movie, set against the backdrop of the 1962 Indo-China war, will be released in theatres on 26th June and will also feature the Chinese actress Zhu Zhu for the first time ever opposite the super hot Bhai of Bollywood. Judwaa 2: The sequel to Salman Khan starer Judwaa, released in 1997, is all set to hit the theatres on 29th September. The film, directed by David Dhawan, will star varun Dhawan, Jacquiline Fernadez and Tapsee Pannu in the main roles. Previous: BOOK MARKETING ON FACEBOOK: KUNAL MARATHE SHARES SOME TIPS!